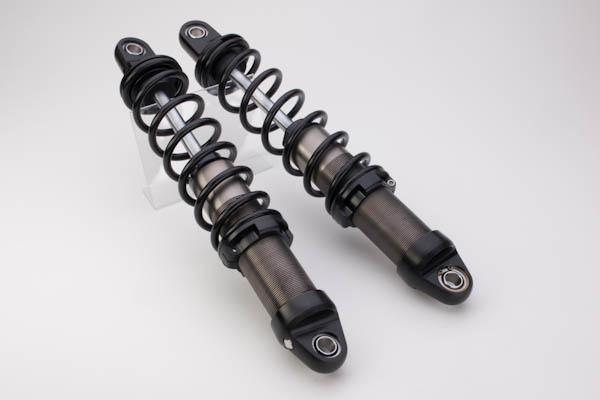 Shocks are custom built for the chassis application and the riders weight. We use high quality precision machined componets all made in the USA. Our shafts are made from 4130 Aircraft steel precision ground then hard chrome plated. We use steel bodies that are Teflon Impregnated Electrolysis Nickel to achieve friction free operation. Eyelets have spherical bearings with a 1/2 ID top & bottom to reduce binding from misaligned upper & lower mounts. Our spring preload collar design easily turns by hand and locks in place by our allen head pinch bolt. Internal Oil/Air separator keeps the nitrogen separate from the oil to provide consistent damping. 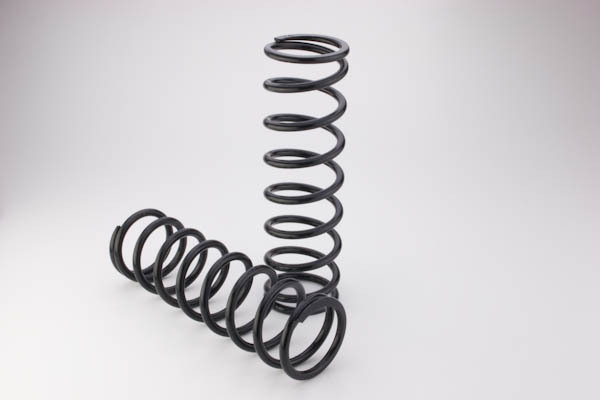 The rebound adjuster offers a wide range of damping.